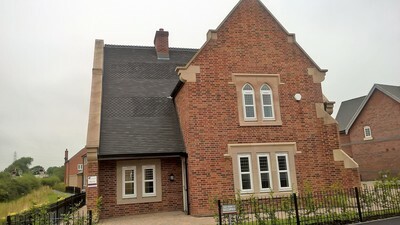 With an experienced team & a wealth of expertise to ensure you get the best quality service. 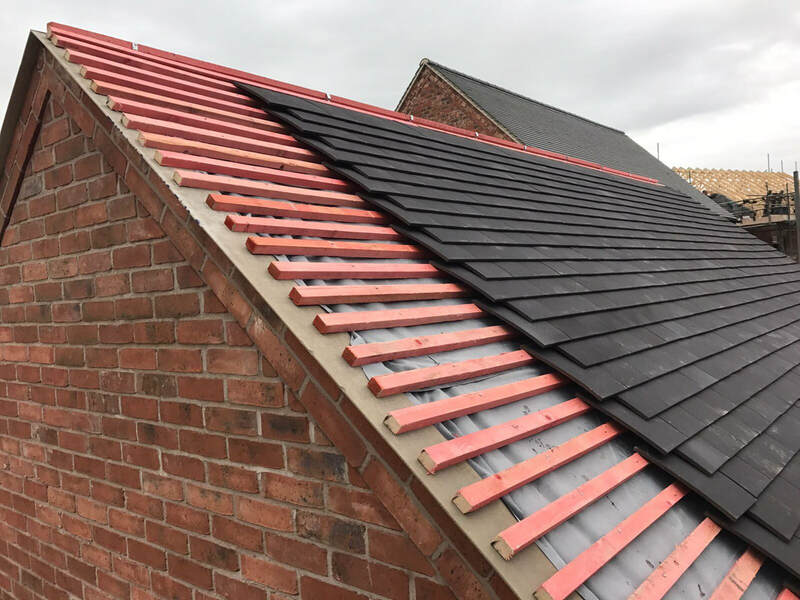 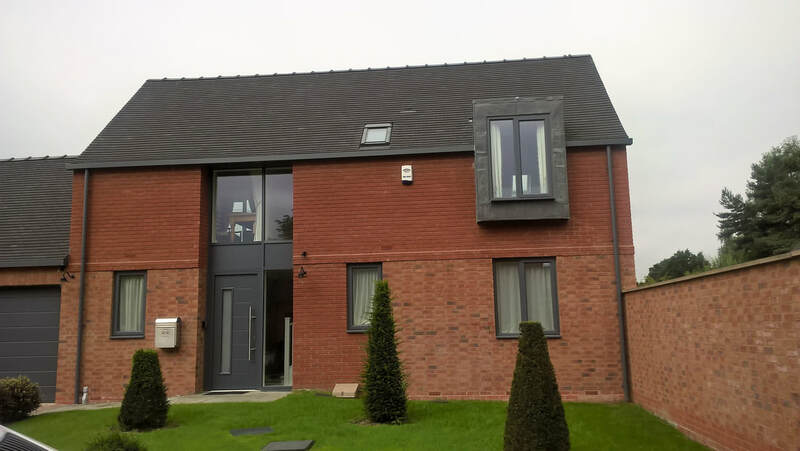 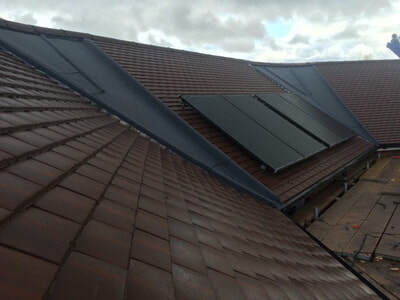 Along with stripping and re-roofing works, we carry out new build contracts and have direct accounts with all major tile manufacturers, which insures that we can offer our customers the most competitive prices. 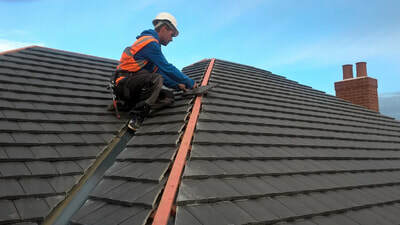 All our operatives are fully experienced and have CSCS Skilled Operative cards. 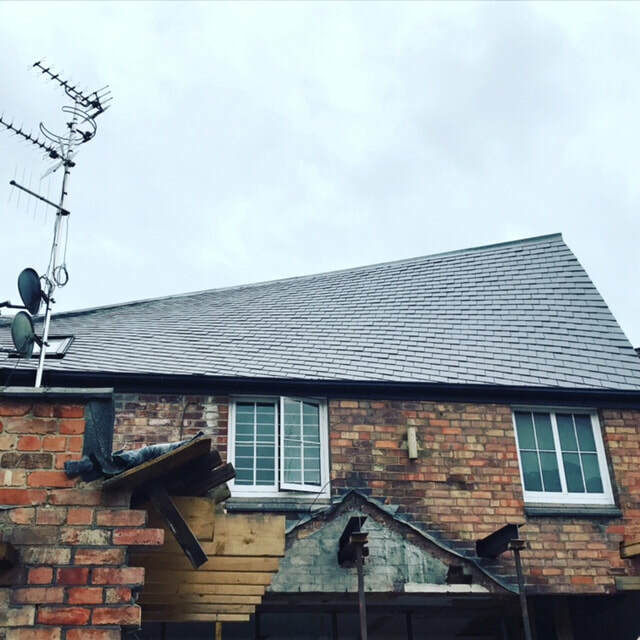 © Burridge Oliver (Slating & Tiling) Ltd 2019. All right reserved.